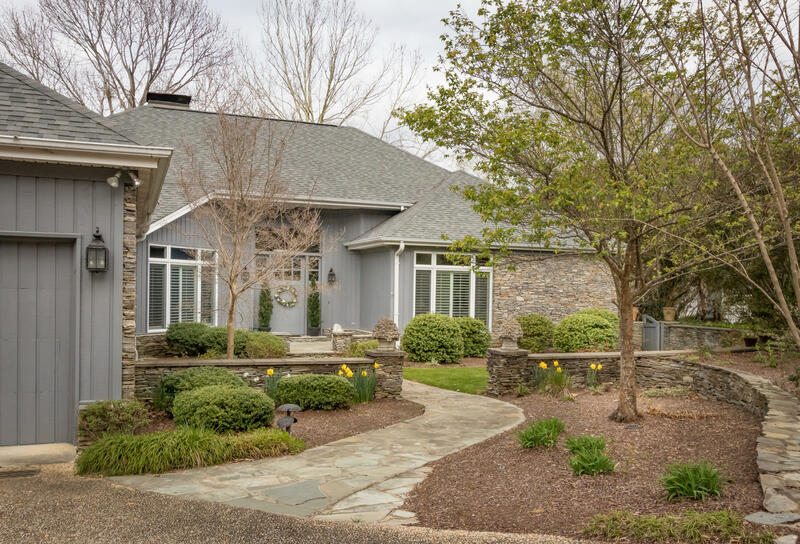 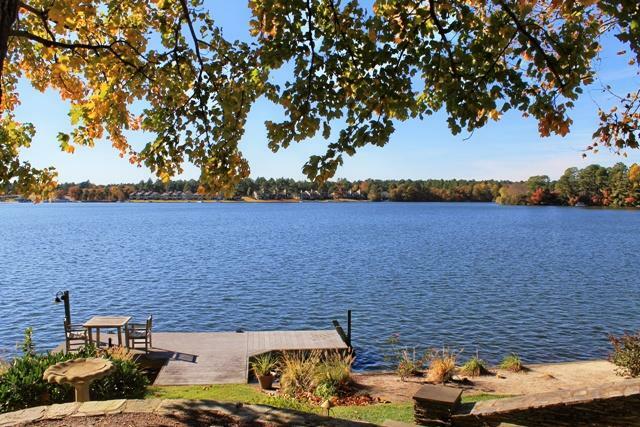 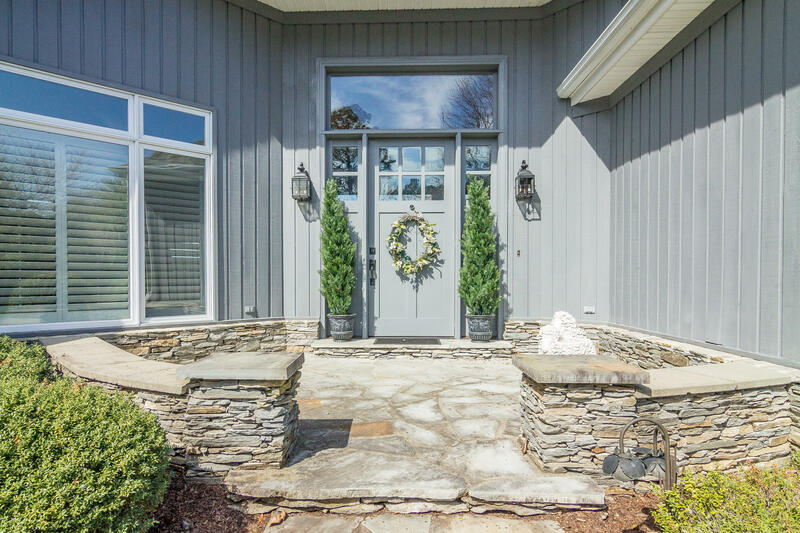 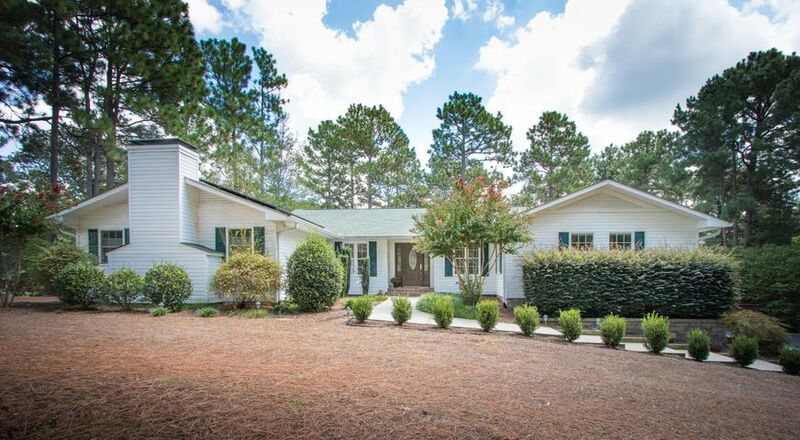 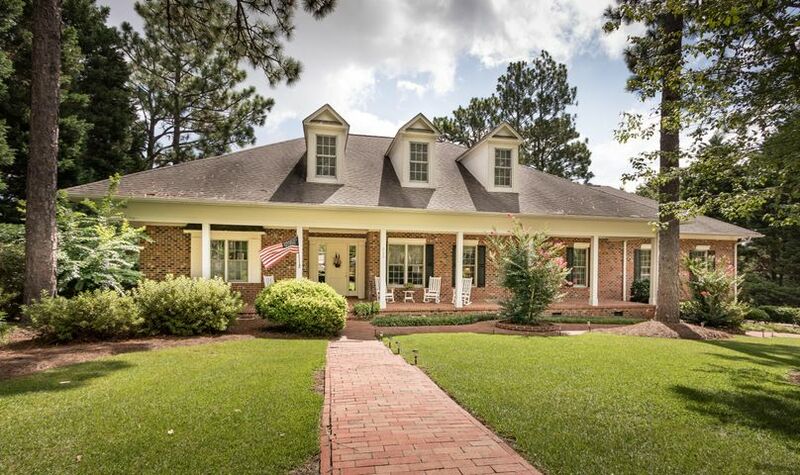 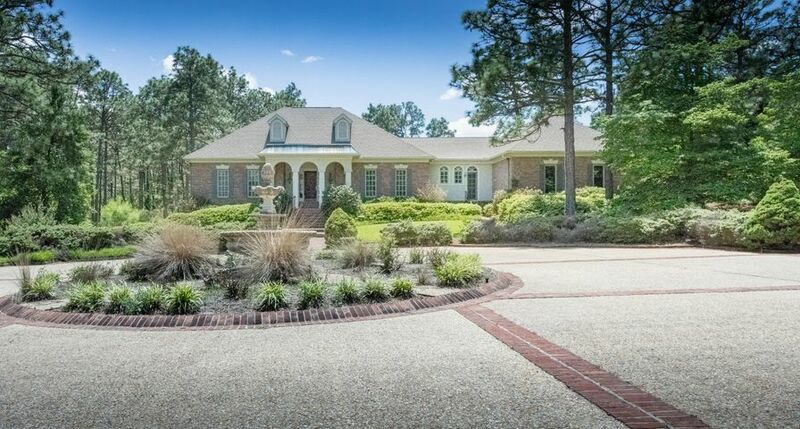 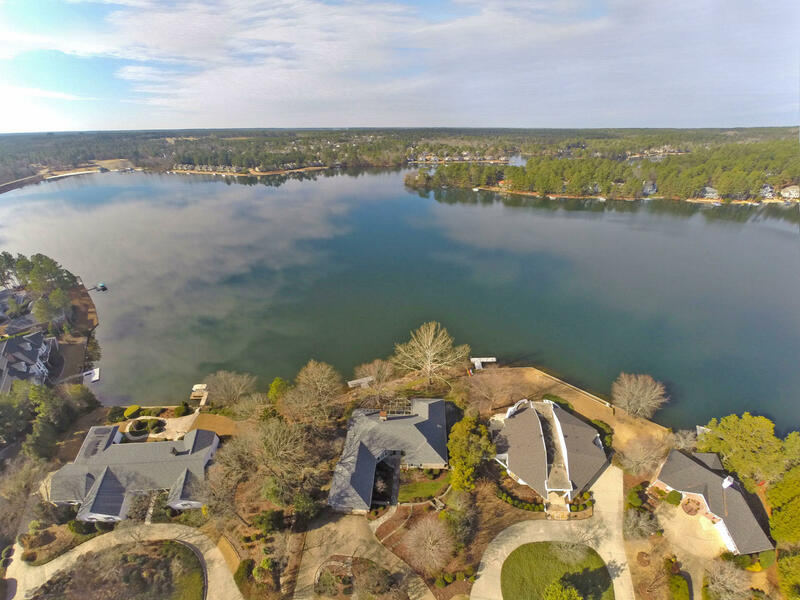 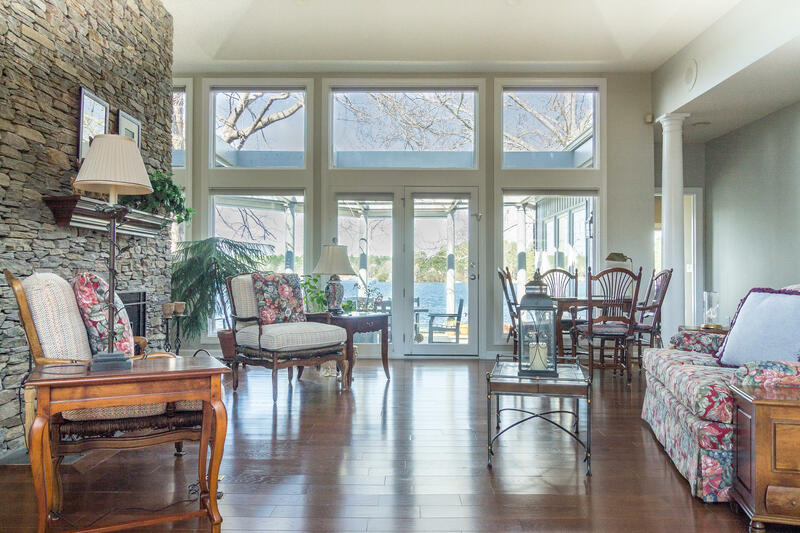 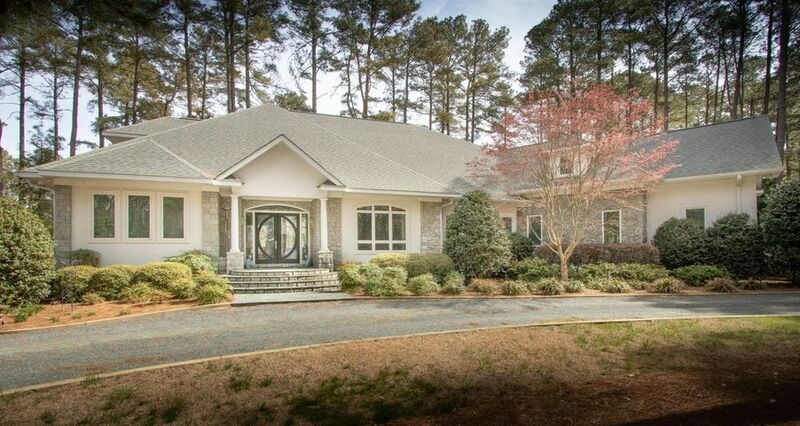 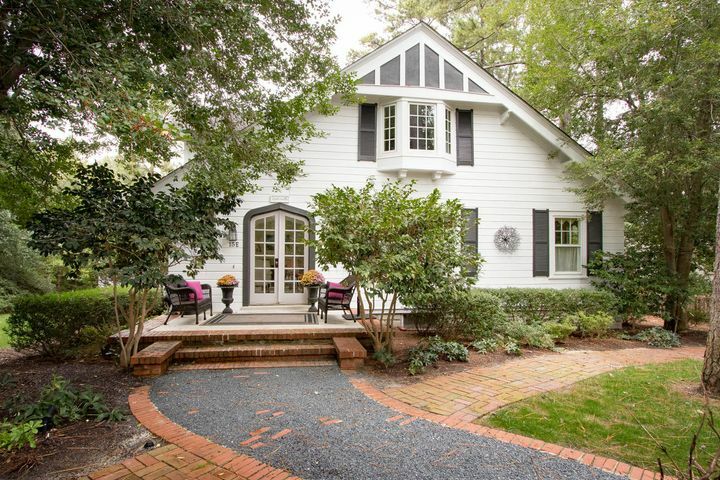 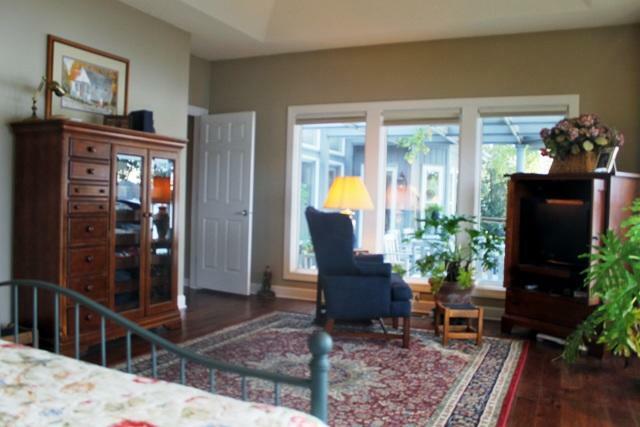 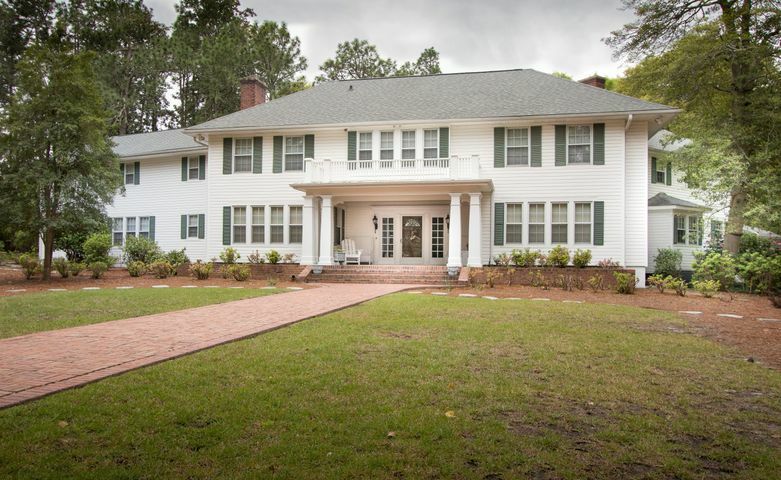 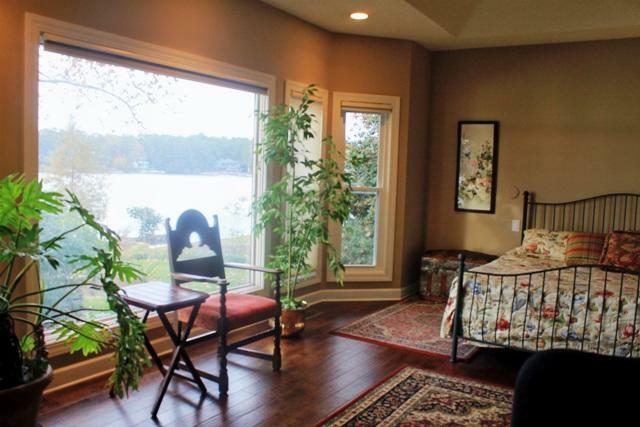 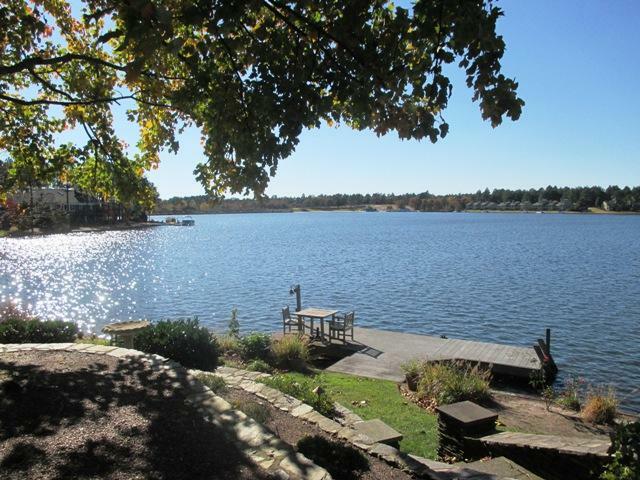 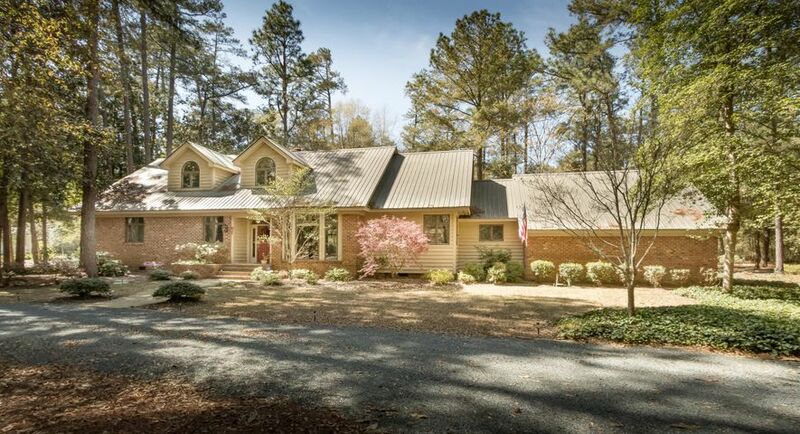 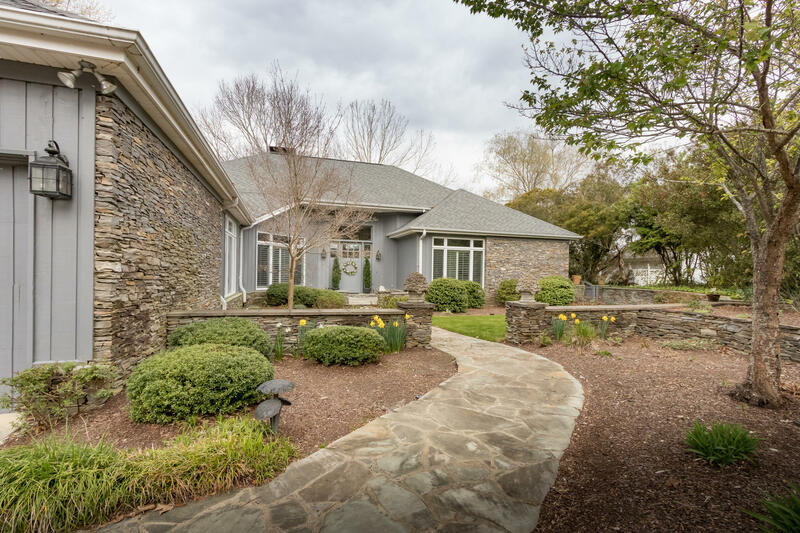 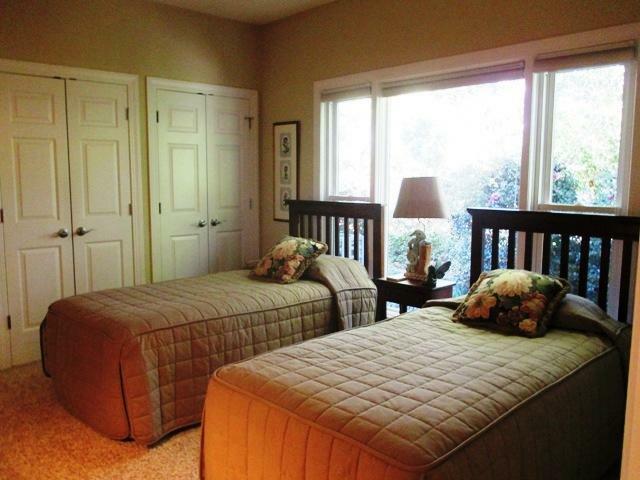 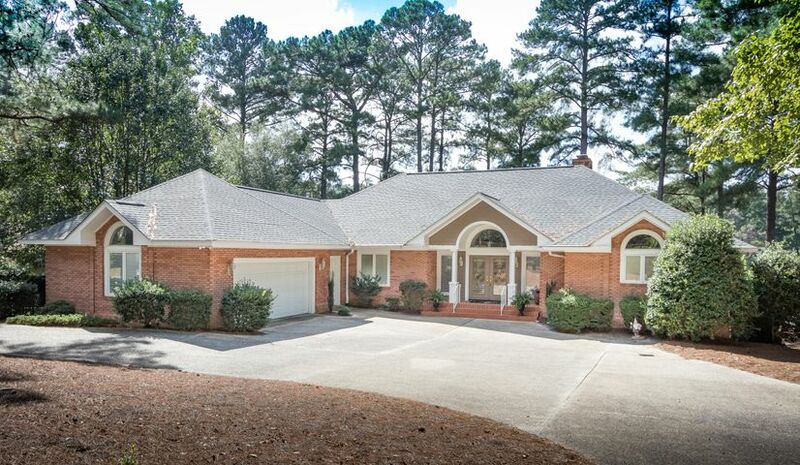 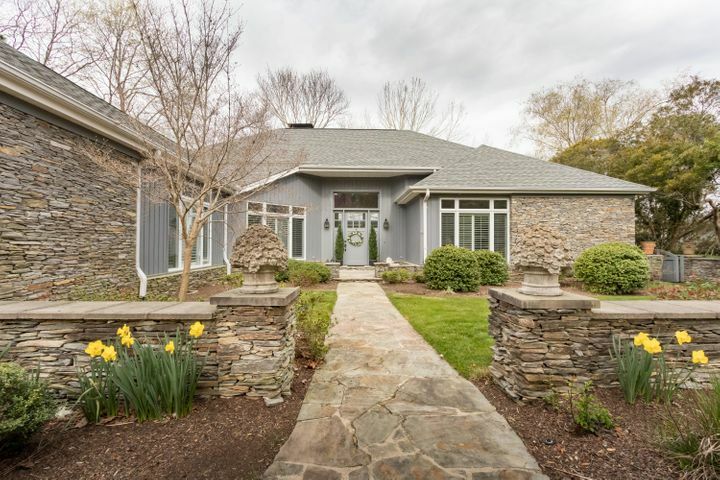 One of the most desirable locations on Lake Pinehurst! 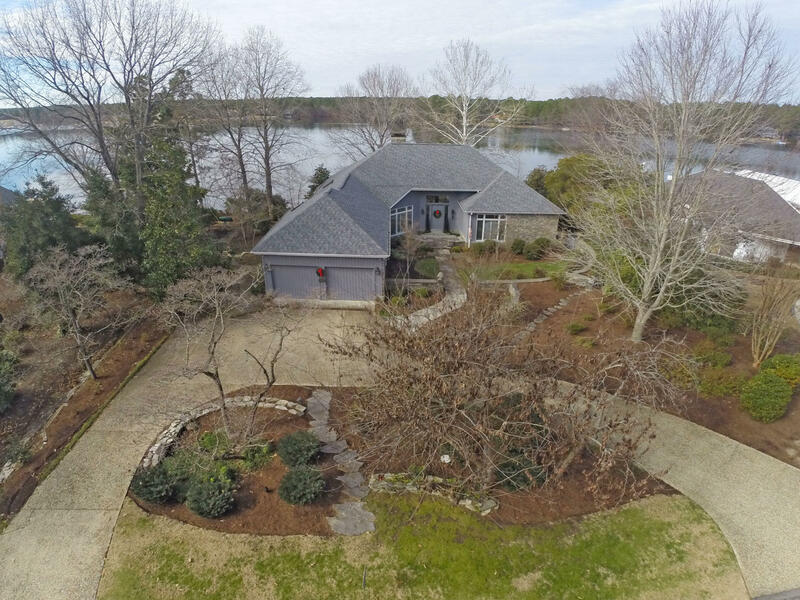 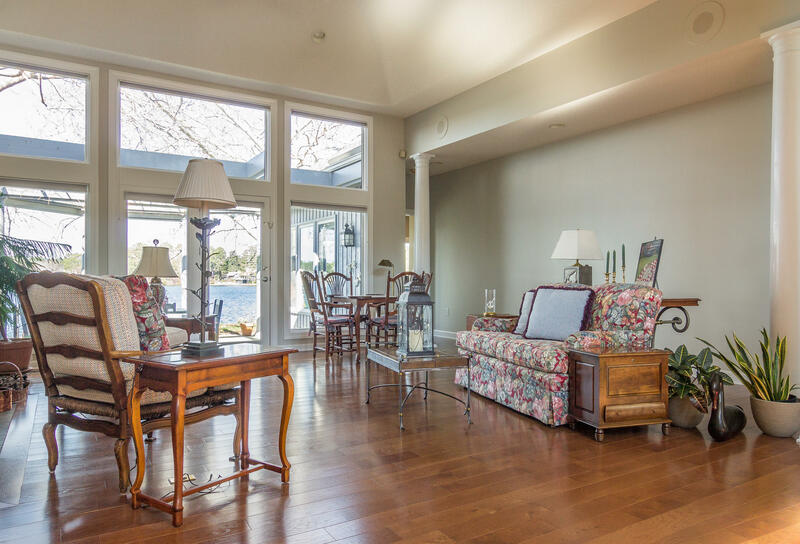 From the moment you enter this beautiful home you will be struck by the expansive water views from all of the main living areas. 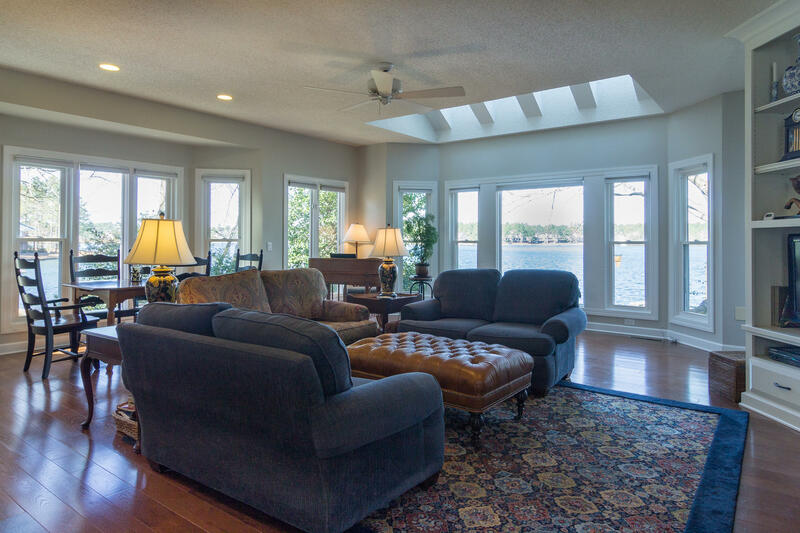 Located across from the Pinehurst Beach Club on the wide mouth of the Lake, it is the perfect vantage point to watch Sunday sailboat races or the annual 4th of July regatta or fantastic tranquil sunsets. 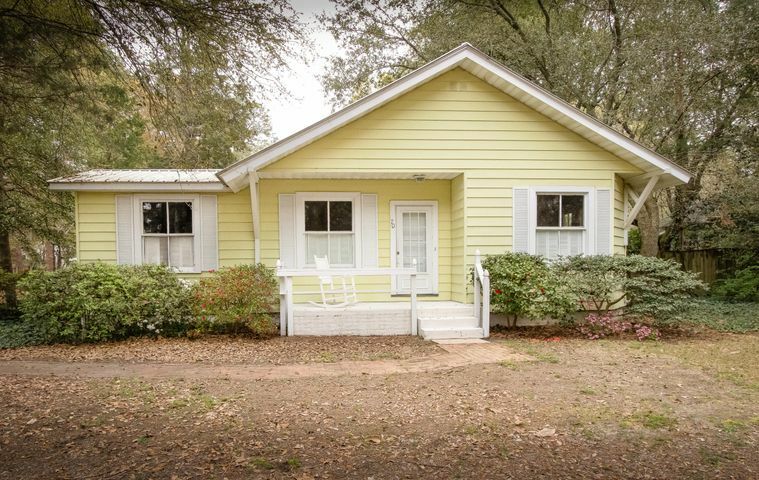 Inside seller has rebuilt most every area. 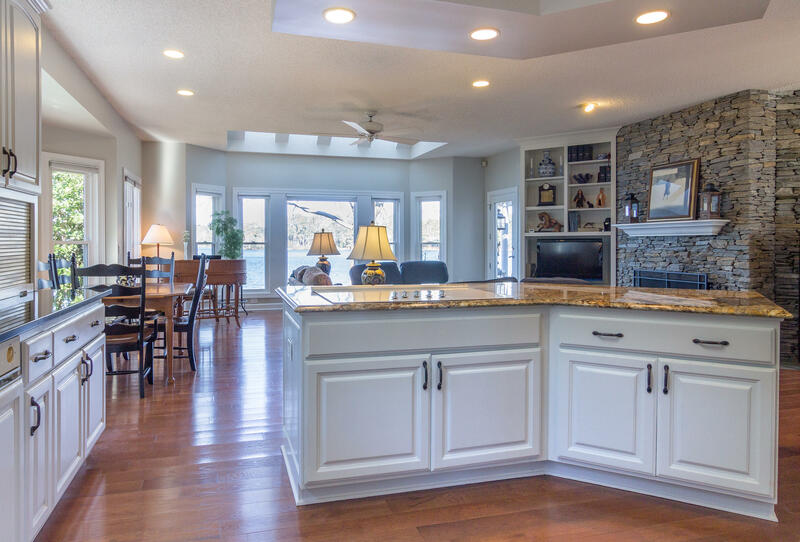 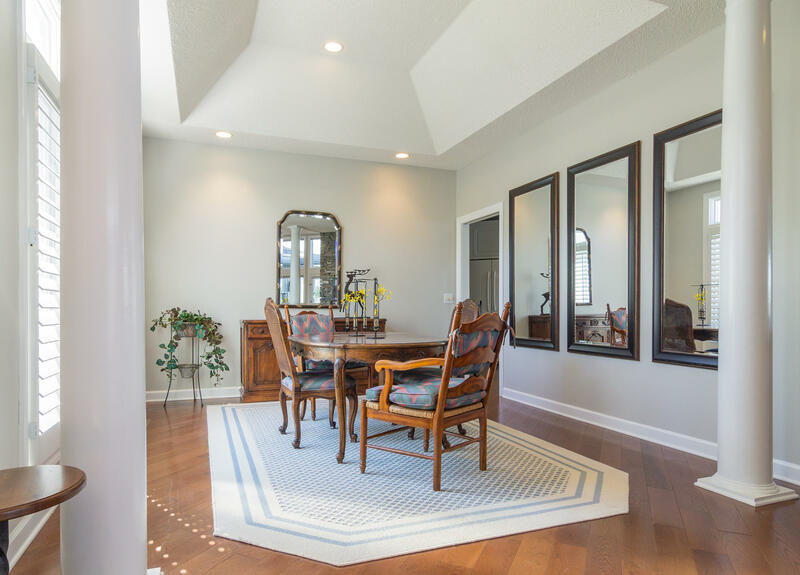 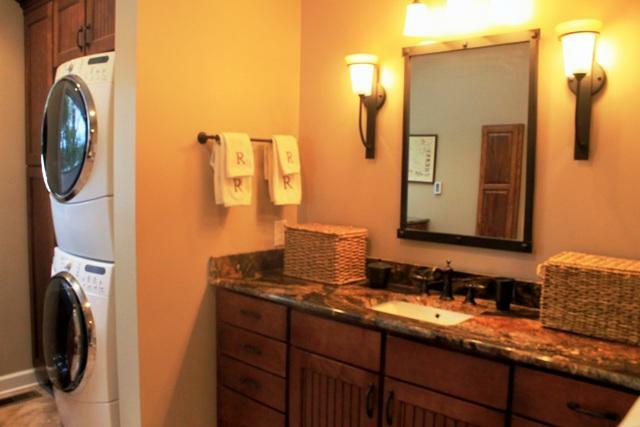 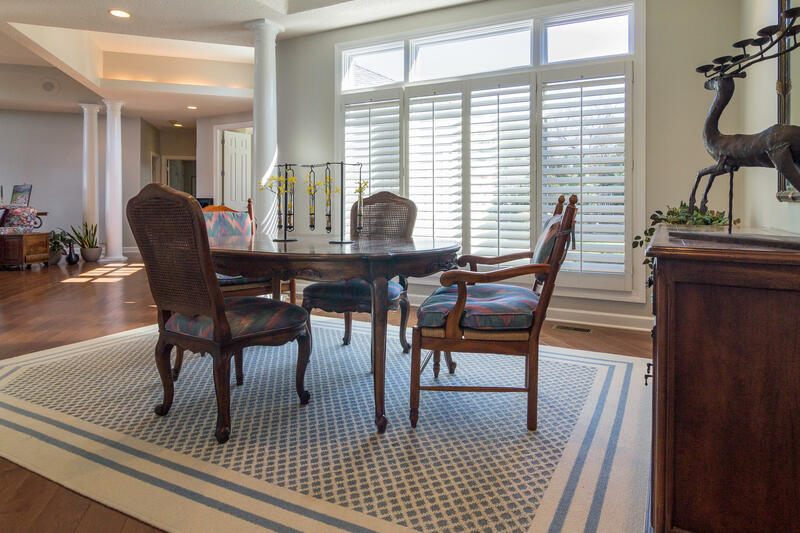 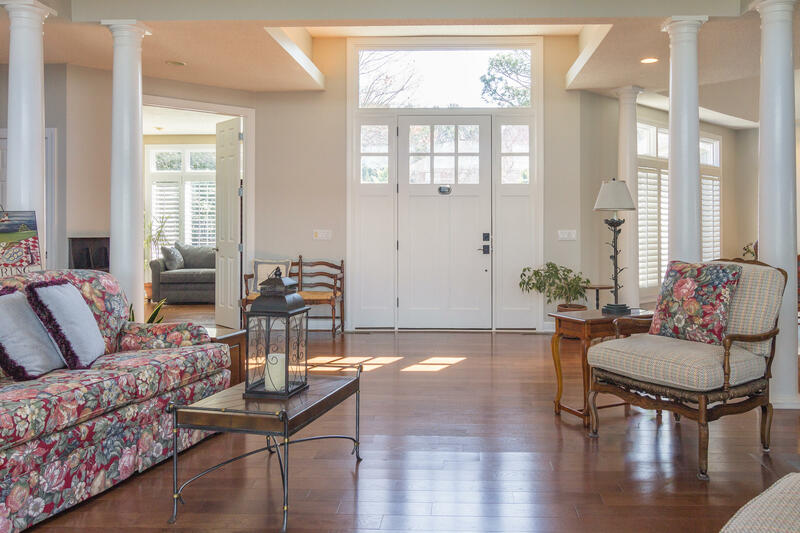 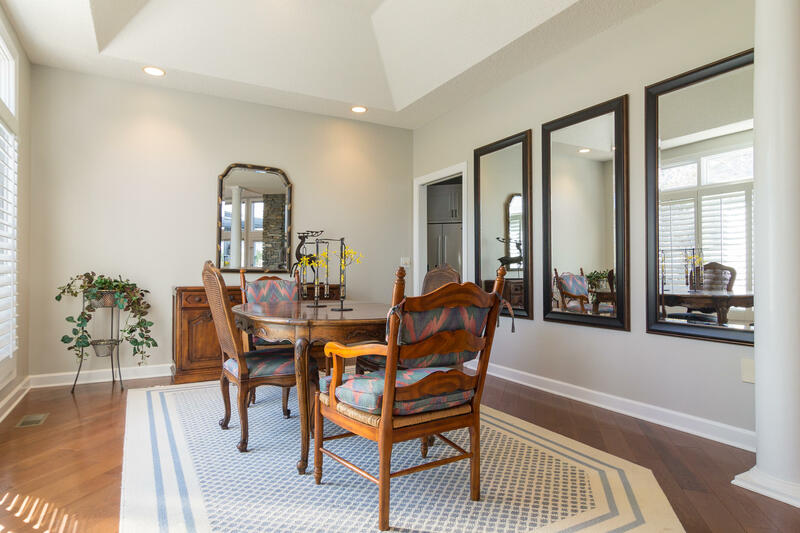 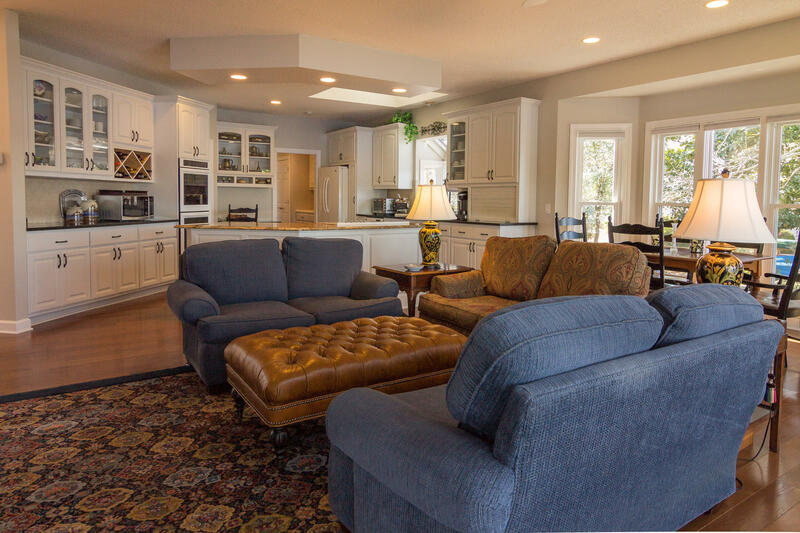 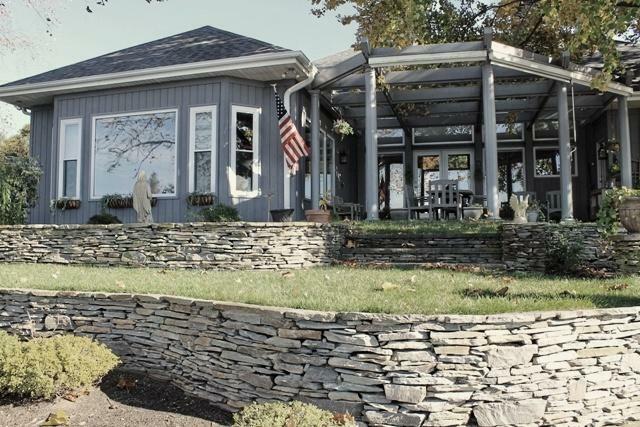 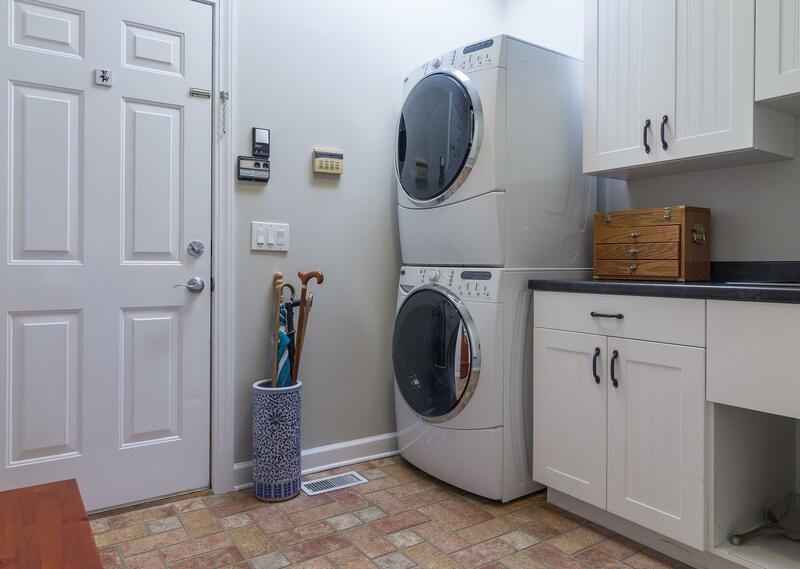 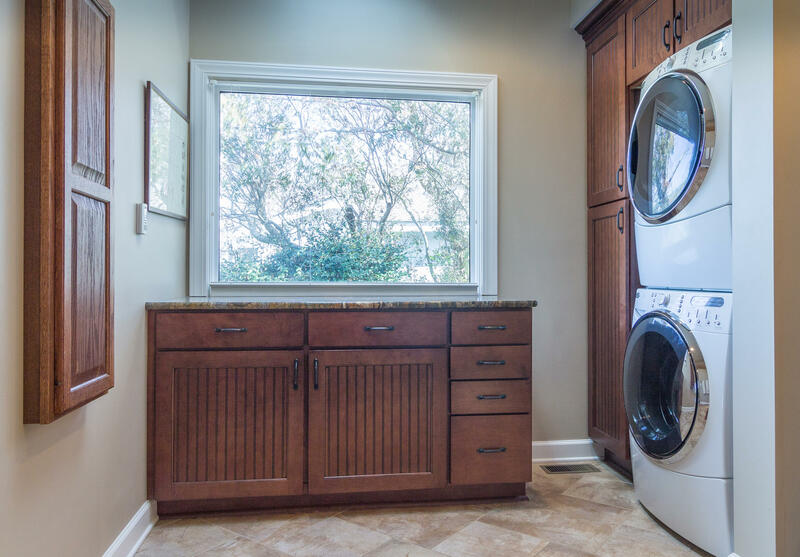 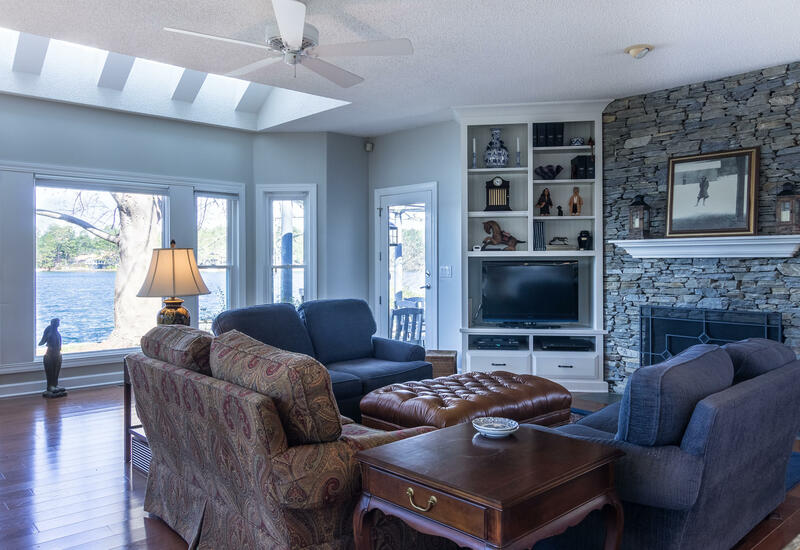 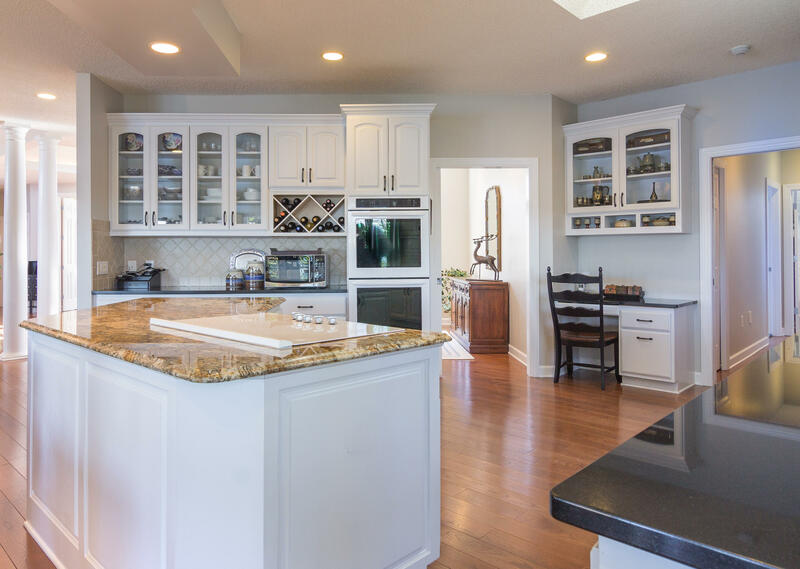 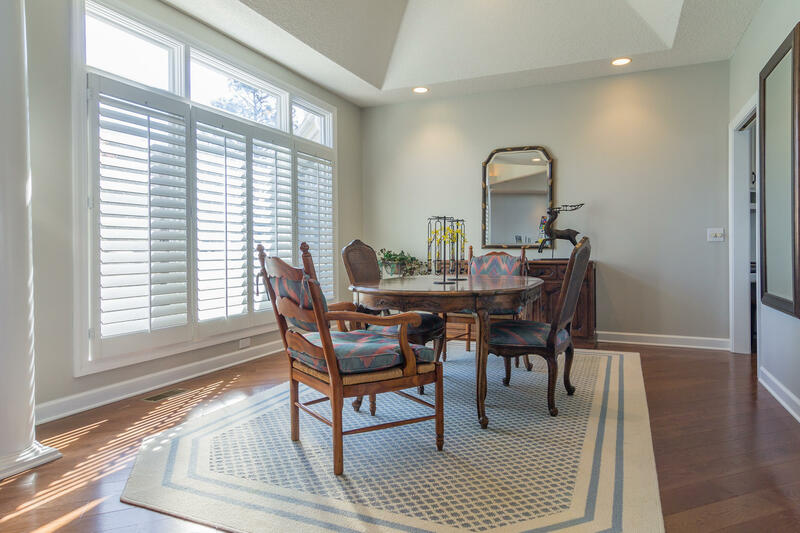 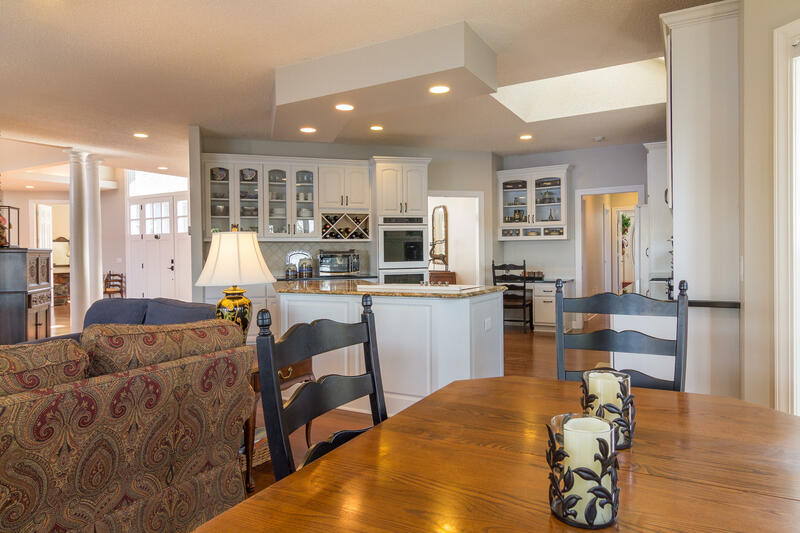 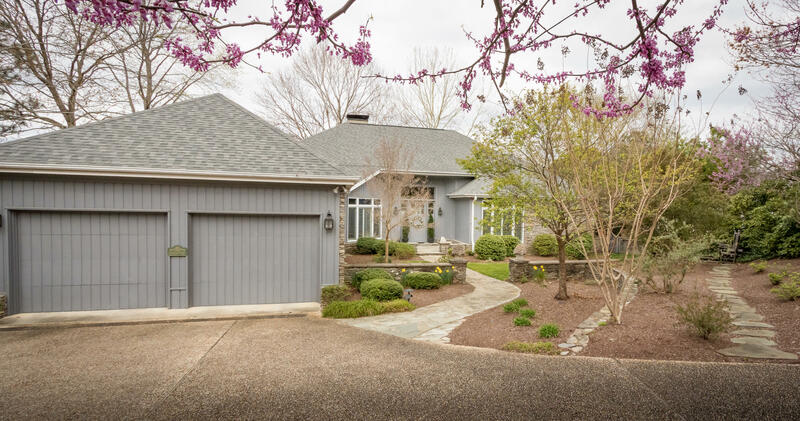 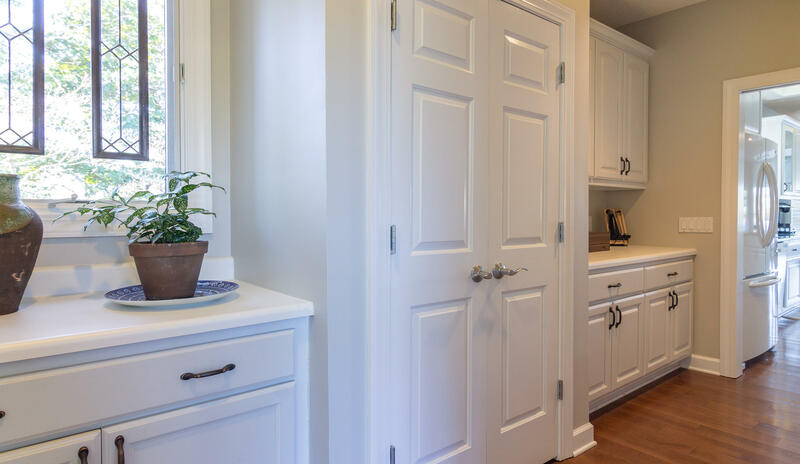 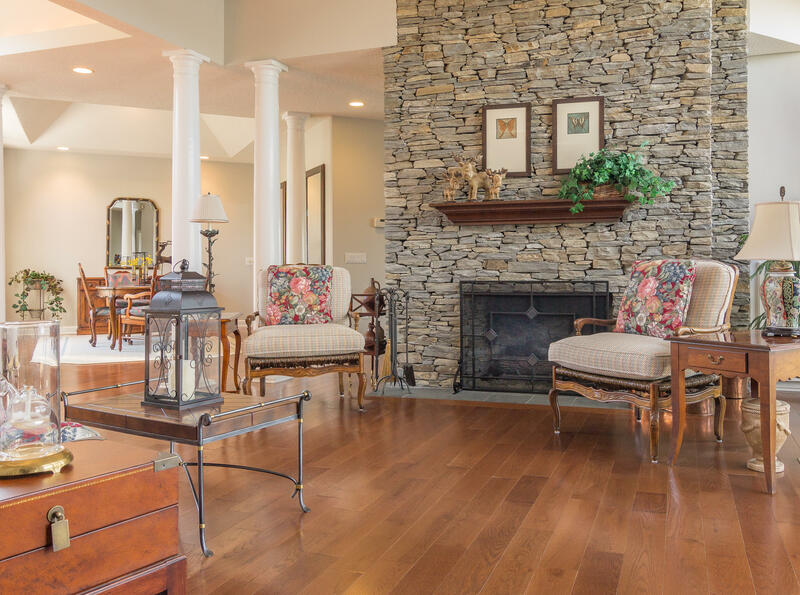 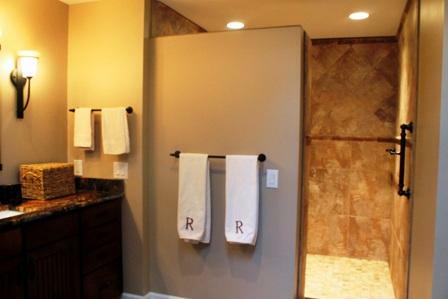 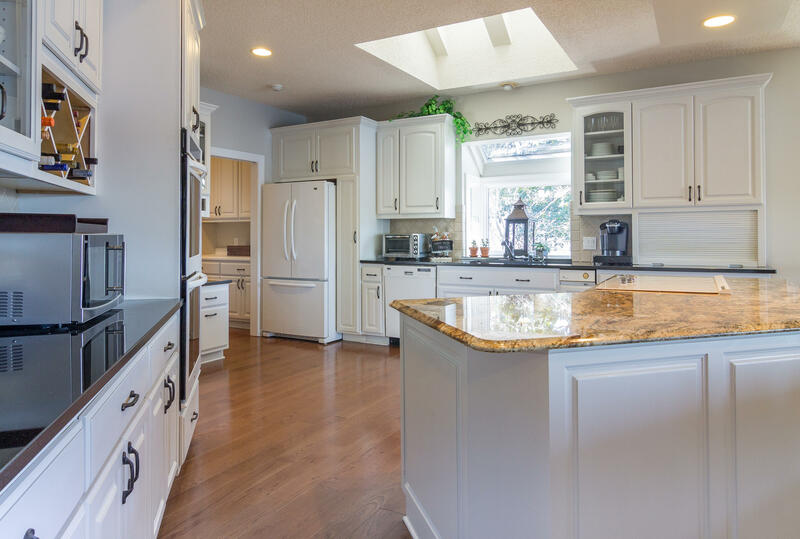 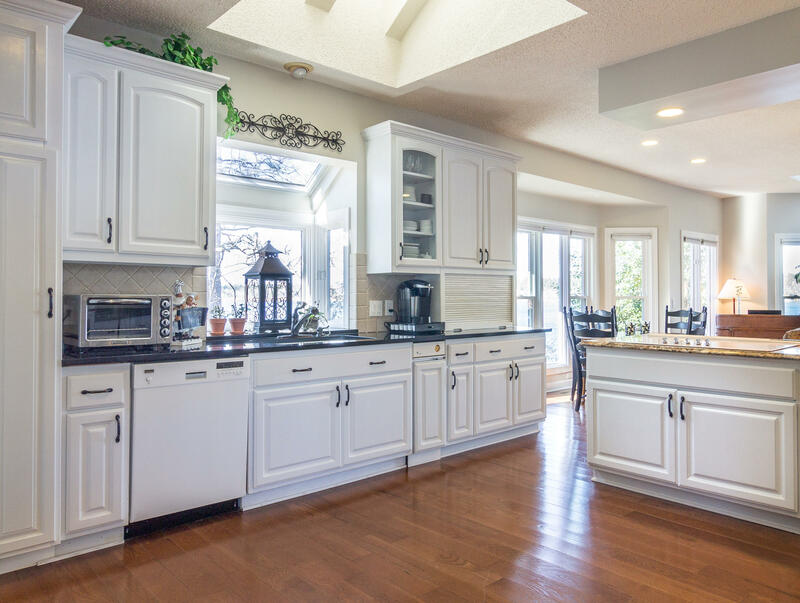 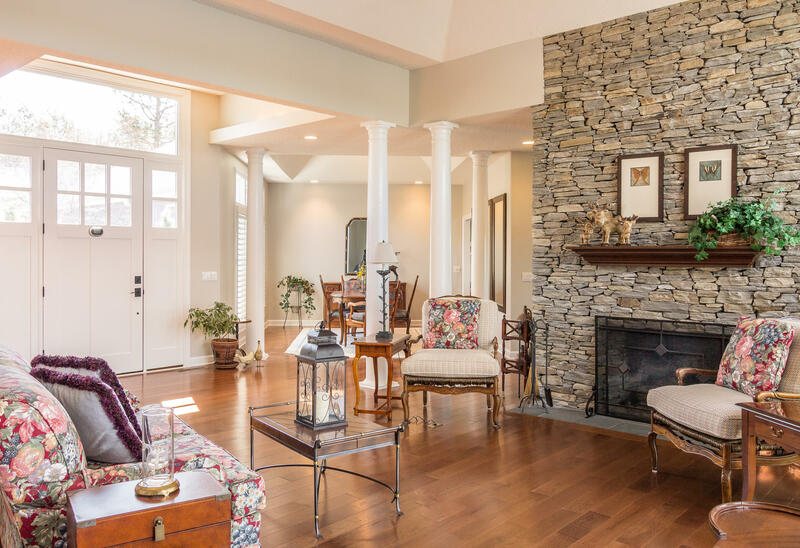 Columns and partials walls were removed, the kitchen was completely updated, the Master Bath was gutted and rebuilt and hardwood floors were installed throughout the home. 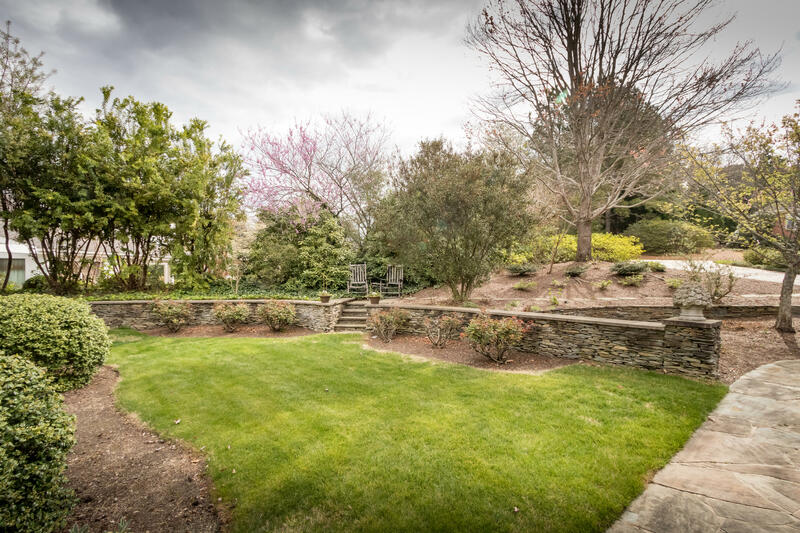 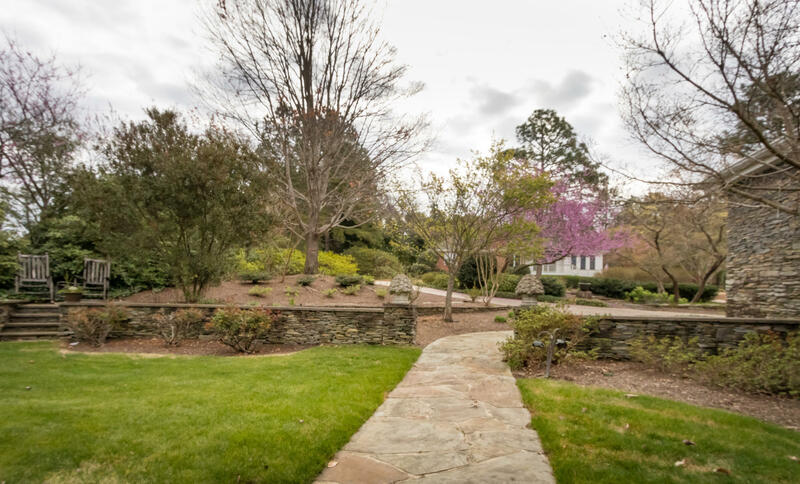 Well known landscape architect Mary Francis Tate created sensational outdoor areas including a terraced garden and separate seating areas. 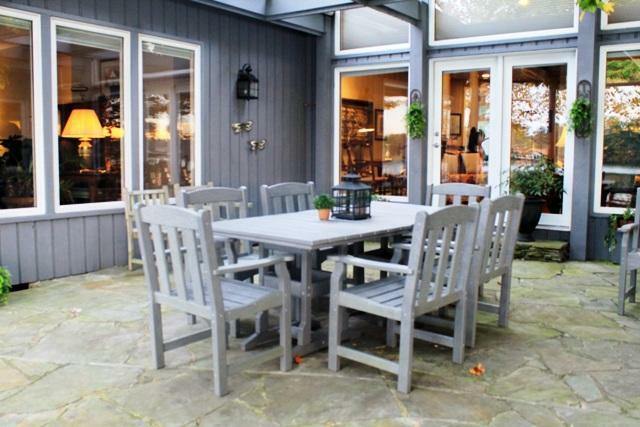 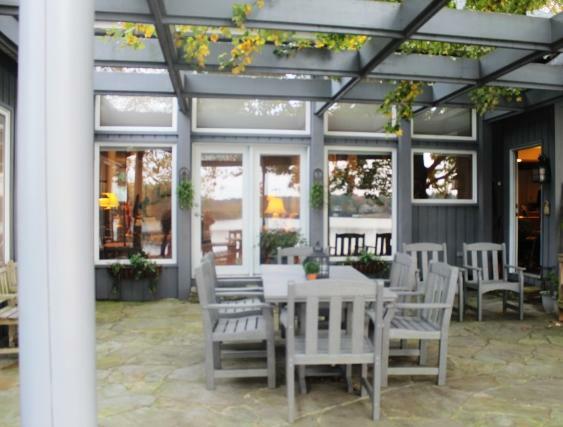 Party on the patio at this one of a kind property! 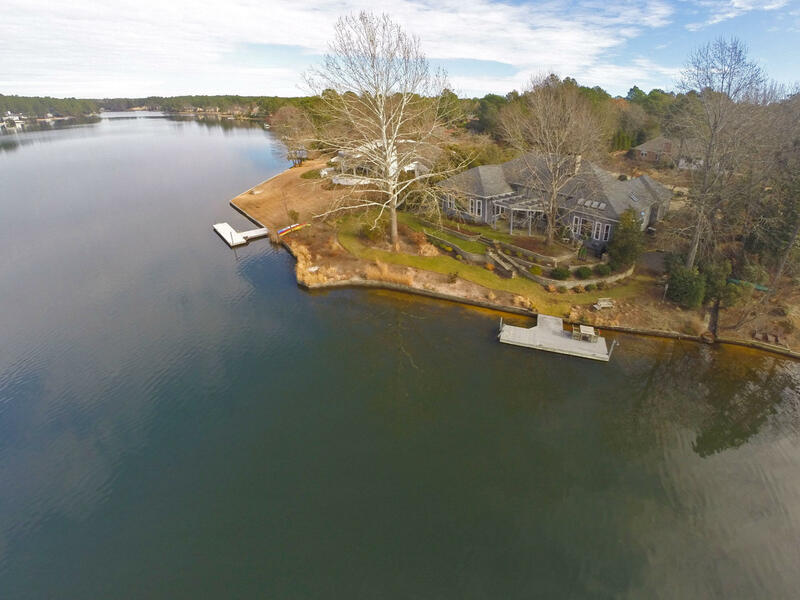 Directions: Highway 5 S to left on Lake Hills Rd. 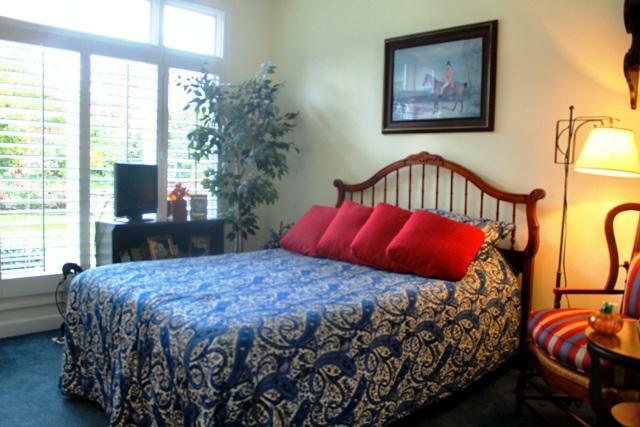 Take traffic circle to third exit - continue on Diamondhead Dr to 645 S on right.